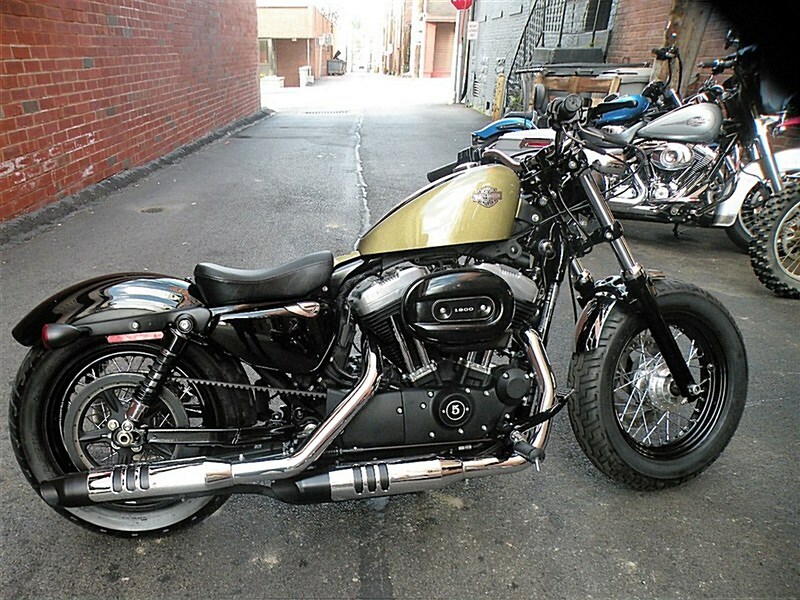 FOR SALE: 2014 Harley Davidson XL1200X Sportster Forty Eight. Brilliant 2 Tone:Golden Olive Metal Flake & Vivid Black. Super Nice Low Miles..Runs As Nice As It Looks. If Any Questions Please Call 724-282-7278(Ext:4) & Ask For Jen. Hello, I'm interested in your 2014 Sportster® Forty-Eight®. Hello, I'm interested in making an offer on your 2014 Sportster® Forty-Eight®. 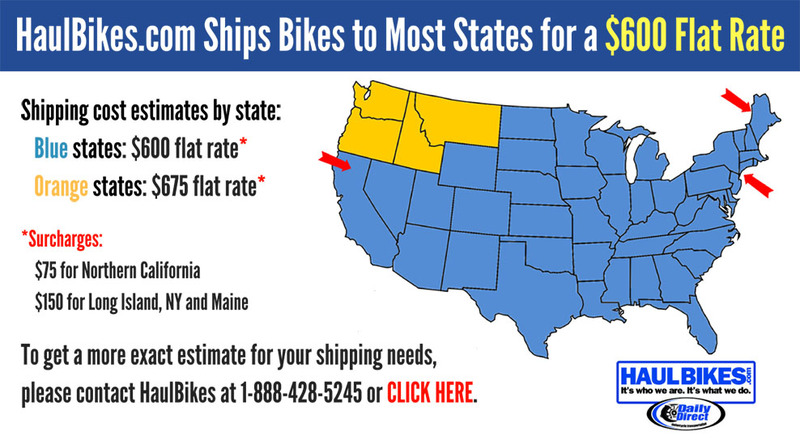 Hello, I'm interested in trading in my bike for your 2014 Sportster® Forty-Eight®. Hello, I'm interested in taking your 2014 Sportster® Forty-Eight® for a test ride.